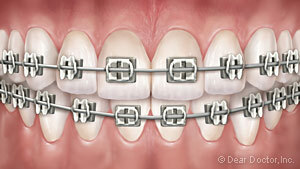 Metal Braces need no introduction. But you might be surprised to find they're smaller and lighter than ever. 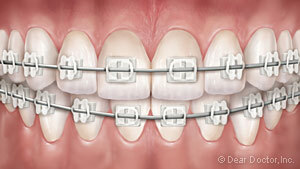 Other orthodontic appliances may be recommended in some cases, where major tooth or jaw movement is needed. They can range from small devices that fit inside the mouth to external headgear. But don't worry: You'll get used to them, and they're temporary - but they provide long-term benefit in a short time. There's no one answer that fits everyone: It all depends on what has to be done in your individual situation. 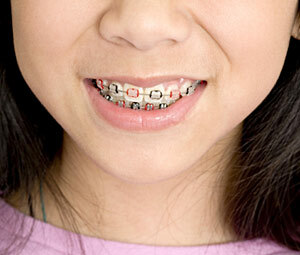 Generally, however, the active stage of orthodontic treatment lasts 6-30 months. Afterwards, you will wear a retainer. 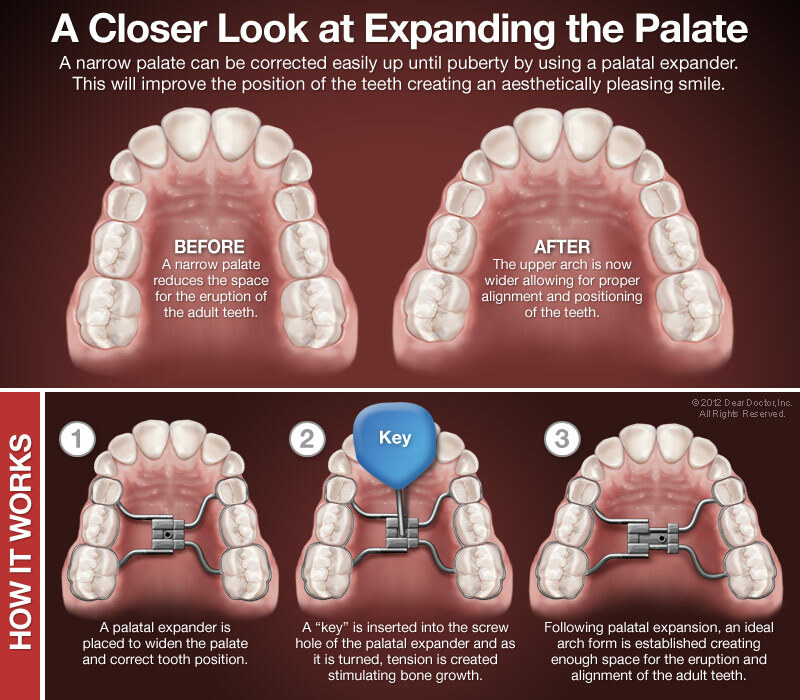 When your orthodontic treatment is complete, a new smile will be yours for a lifetime.